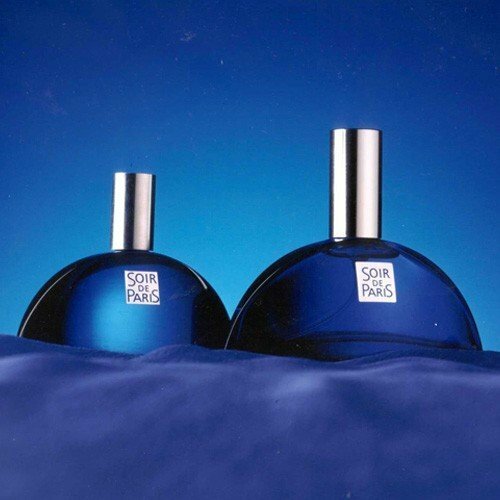 Soir de Paris (1991) is a popular perfume by Bourjois for women and was released in 1991. The scent is floral-powdery. It is still in production. Delicate, tiny, filigree aldehydes dance a round dance. Graceful and elves alike. The peach contributes gentle sweetness and the enchanting violet gives everything. Humility was yesterday. Instead of the announced flowers, light musk appears, garnished with wood. The fragrance suddenly appears cool and somehow distant. I'm shivering. One evening in Paris I imagined something different. After a long wait, a densely woven carpet of flowers spreads out. I can recognize rose and lily of the valley, but with the other flowers, which are also listed in the pyramid, I must fit, because I cannot identify all of them with the best will in the world. With the flowers also warmth comes in. It gets powdery, vanilla and soft. Just beautiful. Despite the opulence, I never find Soir de Paris difficult or oppressive. With all the opulence, a certain lightness always remains for my taste. Sandalwood, vanilla and amber combine with each other and prepare a soft and cosy camp into which one would like to plop with pleasure. Musk also flashes through again and again, but blends in harmoniously and the coolness I initially felt does not return. 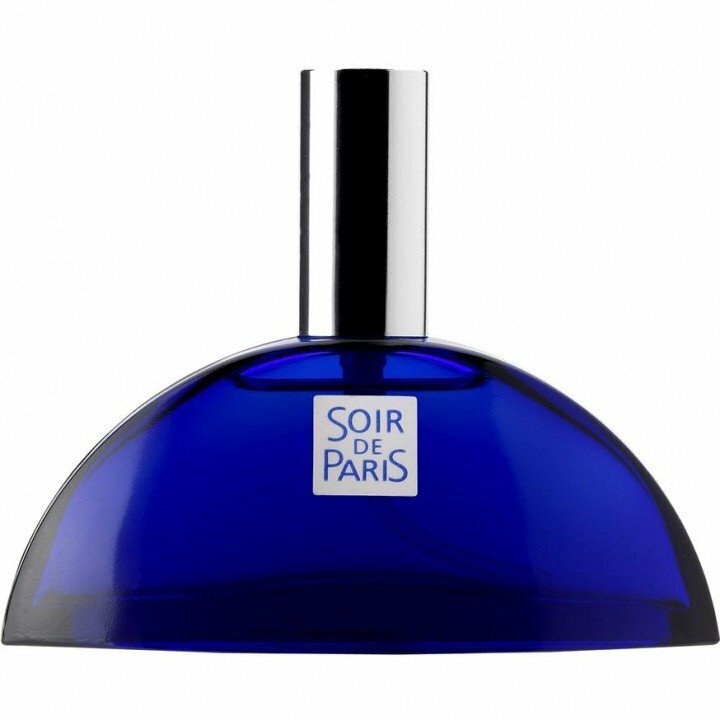 Soir de Paris is a fragrance that I would describe as nostalgic, a little out of time, which is also perceived by some as a "grandma fragrance". I personally don't think it's a bad thing, because on the one hand aldehydes aren't everyone's cup of tea and on the other hand grandma isn't an insult either. All good. With me Soir de Paris lasts 8 to 10 hours possibly also a little longer. I really don't like to commit myself to the minute and that's a pretty good performance, I think. Even if the name suggests an evening in Paris, the fragrance can be worn during the day without any problems and not only in Paris. Also in Hamburg, Cologne and Munich, as well as in all other places one may and can carry out Soir de Paris, preferably in spring and summer. I can't say why the fragrance pyramid is a bit confused in my perception. It's happened to me quite often that notes that aren't actually there yet simply enter the fragrance stage and those that should appear take longer to arrive. What's the matter with you? What do you mean? What for? I don't have any idea. Maybe it's my skin. I can't explain or justify it. Write the first Review for Soir de Paris (1991)!